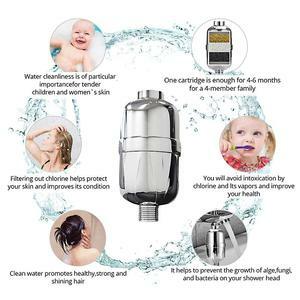 Amazon Hot Sale OEM Universal 10 / 12 Stage Chrome Shower Head Water Filter Chlorine in water will cause our hair and skin causing dry, using shower filtered water will leave skin and hair more softener and healthier. KDF filter media and coconut shell carbon reduces 95% of the chlorine taste and odor reduction. OEM : (1)customise your logo on the box and products (2) filter materials and function can be meet according your require (3)with White shell Teflon tape (for install) Company information : Hello , This is Susan Liu . If you're interested in any of our products, kindly feel free to contact us for further details. Skype: Susanliu198 Wechat : +86 15819862593 Trade manager : cn1510190321 Tel :+86 158 1986 2593 can offer OEM&ODM . We can do it as your request in the case of reasonable. 3. Can you product goods use the materials we need9 Sure. We can do our best to make you satisfied. o We are specializing in the production and sale of adhesive fiberglass and other related products. o We have gain high reputation among our customers and share more and more of the packaging material market. Please don't hesitate to contact us if you have any interest on our products . Ningbo Ever Green Environmental Technology Co., Ltd. Advantages Coconut Shell Material activated charcoal Advantage : &bull; Very high surface area characterised by a large proportion of micropores &bull; High hardness with low dust generation. &bull; Excellent purity, with most products exhibiting no more than 3-5% ash content. &bull; Developed pore structure &bull; Excellent efficiency This Is Amy , Phone me or Email me Freely ! 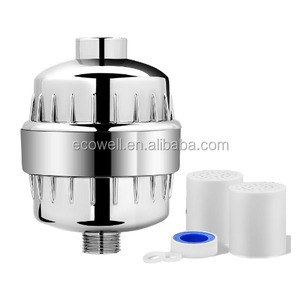 Superior small hole s construction and high-performance sorption. Or we introduce some our local shipment companies to you. Furthermore, the logistics company can do customs clearance for you. 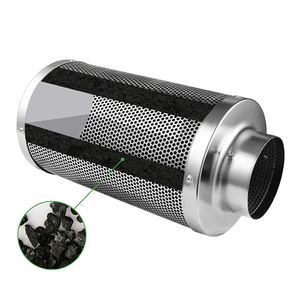 Yueqing Leqi Electrical Appliances Co., Ltd.
Alibaba.com offers 1,024 6*12 activated carbon filter products. About 35% of these are air filter, 1% are other industrial filtration equipment. 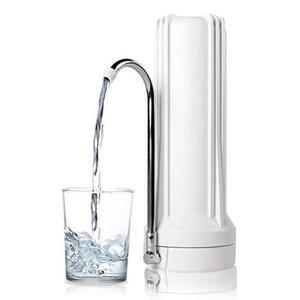 A wide variety of 6*12 activated carbon filter options are available to you, such as free samples, paid samples. 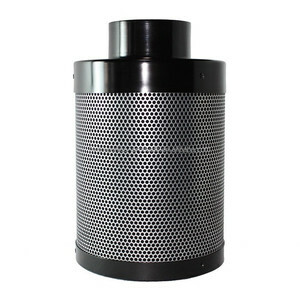 There are 959 6*12 activated carbon filter suppliers, mainly located in Asia. 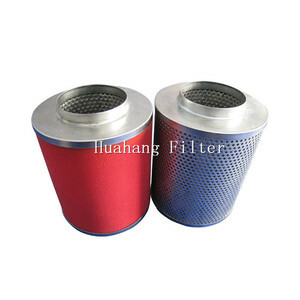 The top supplying countries are China (Mainland), Philippines, and India, which supply 98%, 1%, and 1% of 6*12 activated carbon filter respectively. 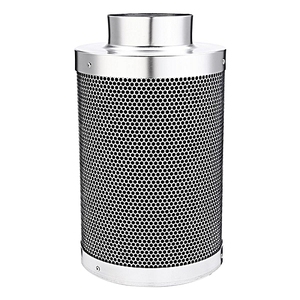 *12 activated carbon filter products are most popular in North America, Domestic Market, and Western Europe. You can ensure product safety by selecting from certified suppliers, including 225 with ISO9001, 87 with Other, and 43 with ISO14001 certification.